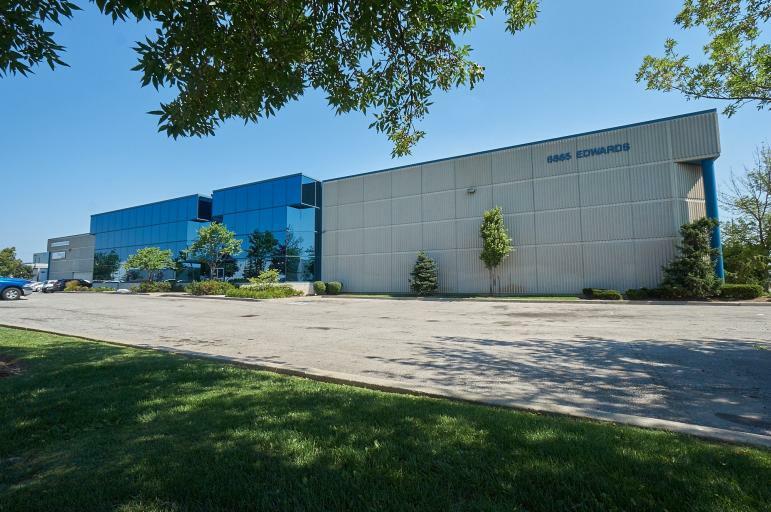 6865 Edwards Boulevard is a 70,146 square foot single tenant industrial building located near the intersection of Derry Road and Highway 10 in the City Of Mississauga. Built in 1997 using insulated precast enclosing walls and reflective insulated blue glazing, this modern building is ideally suited for warehousing and distribution uses: high warehouse ceiling height of 26'0", 10 truck level and 2 drive-in shipping doors. 1200 amp electrical service makes it suitable for the manufacturer as well. The building can be accessed from the north and south by highways 10 and 410 and from the east and west by highways 401, 407 and Derry Road. 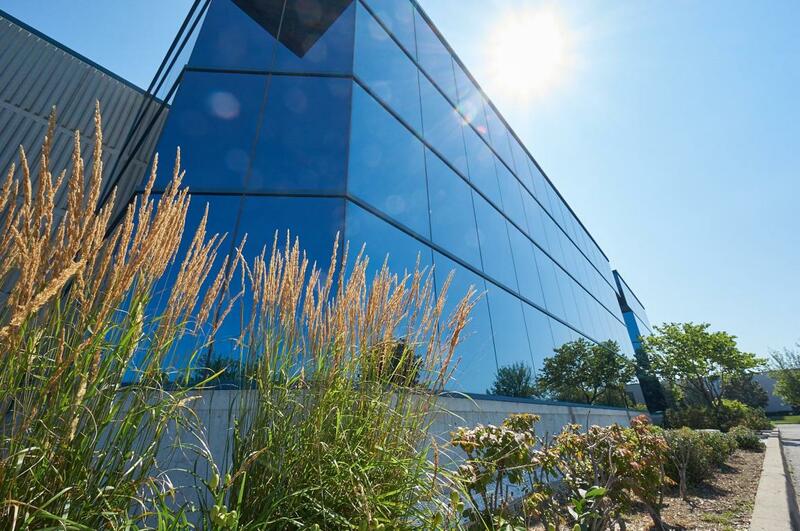 The building is situated in one of Mississauga's newest industrial areas, minutes from major highways and Pearson International Airport.